Offers enhanced security and controls for email encryption. 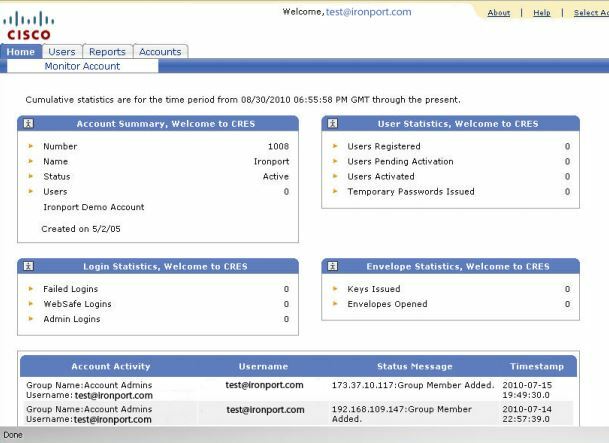 Customers looking for secure web portal type encryption with end user controls within existing email clients. Enterprise customers looking for a comprehensive range of different encryption methods. 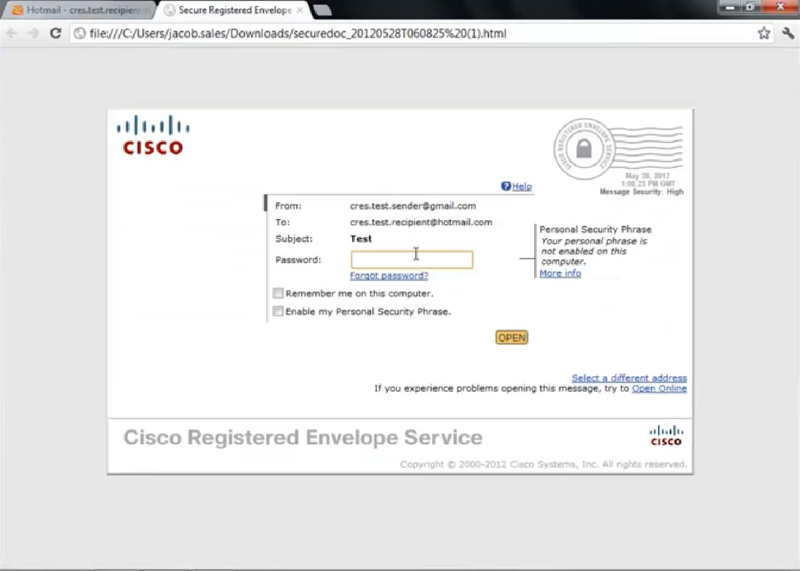 What is the Cisco Registered Envelope Service? 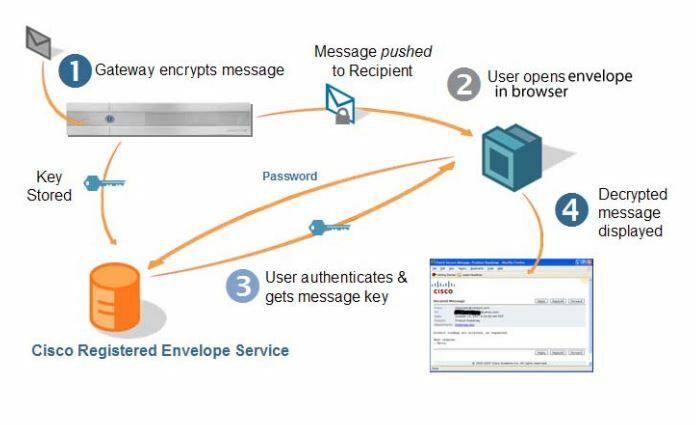 The Cisco Registered Envelope Service is an email encryption tool which is fully compliant and offers many customizable features and policies to end users. 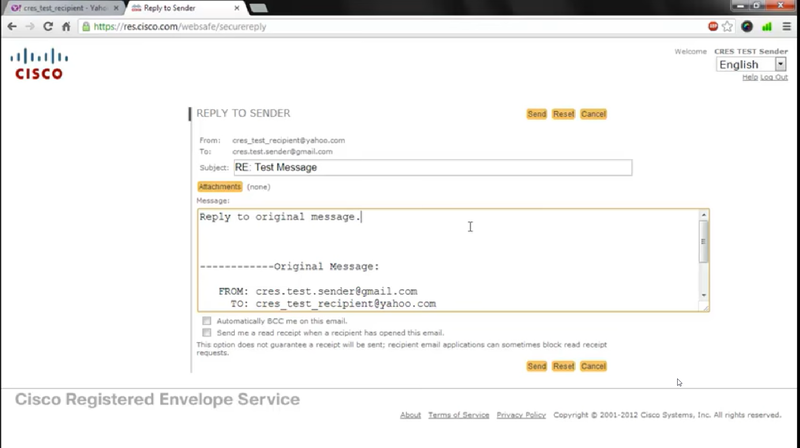 It has a focus on giving end users more control over the email they send. End users are given the ability to recall messages, expire them, and disable forwarding, all within their existing email platform. The solution is available as a desktop plug in and as email mobile app. The encryption service works via recipients opening encrypted emails after verifying their identity through a secure web portal. 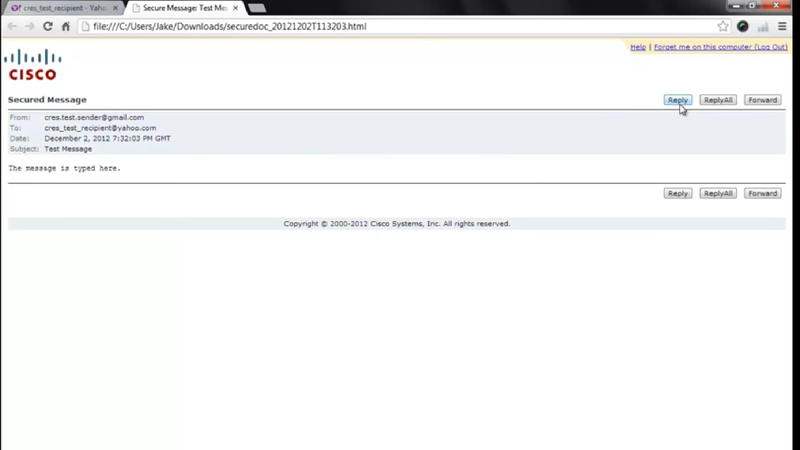 End users can manually encrypt emails and emails can be encrypted according to admin policies. 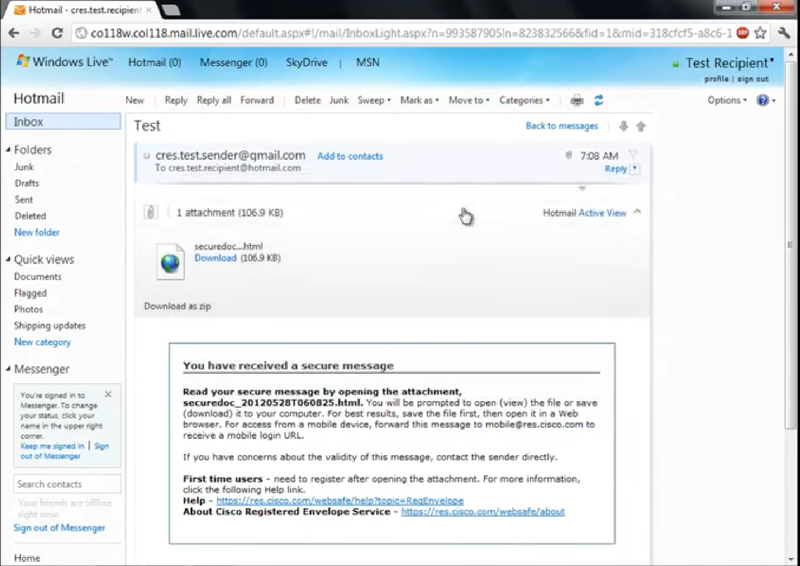 Cisco Registered Envelope Service is one of the most all rounded products in the Email Encryption category. It has great customisable policies for admins and the service is one of the best available for giving end users features. Senders can encrypt their own messages manually as well set forwarding rules, recall messages and set expiration dates all from their own inbox. The service is easy to deploy for admins and easy to use for end users, operating within their existing email platform on desktop and with an app on mobile. There are also good reporting and auditing tools offered. While offering multiple end users controls and admin policies, this platform does only offer one type of encryption method. 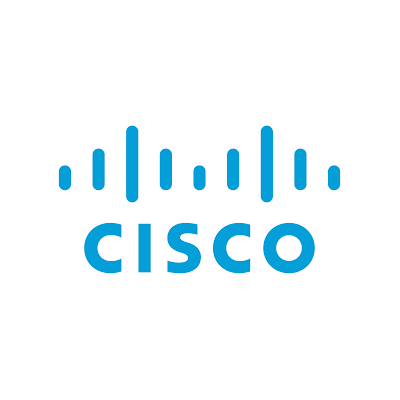 However, if your organizations is looking for secure web portal type encryption with a range of end user controls and admin polices, the Cisco Registered Envelope service is a platform you should consider.